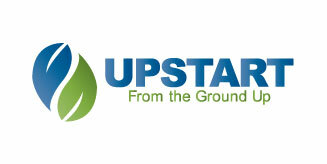 There’s more to turf management than just painting the field and filling in the divots. 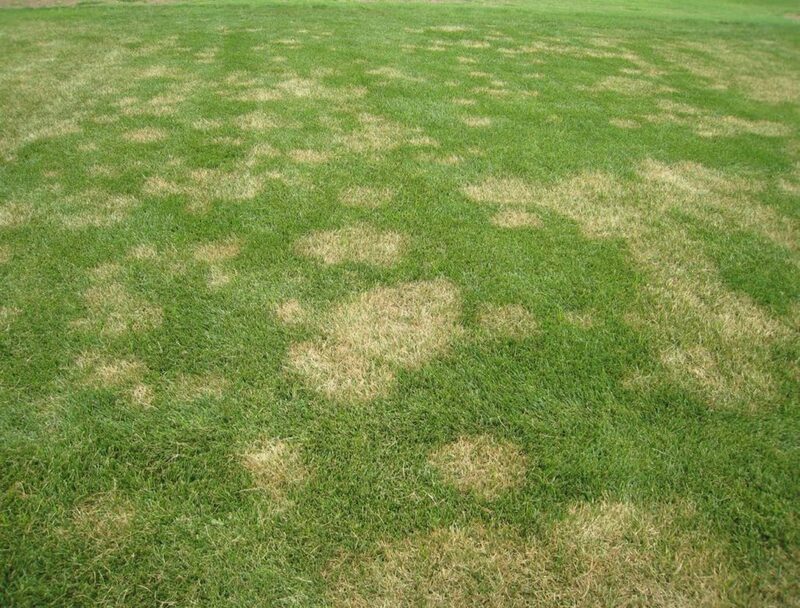 Being able to recognize turfgrass disease is extremely important for successful turf management and disease control. Forecast, diagnose and treat disease, environmental and insect problems in a strategic and cost-effective manner with these suggestions. 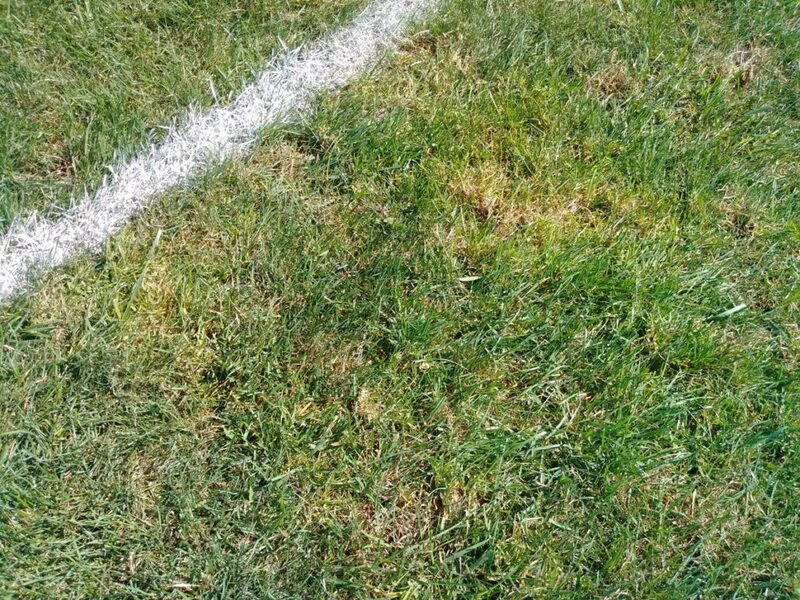 There are many ways to go about diagnosing turf diseases on sports fields. 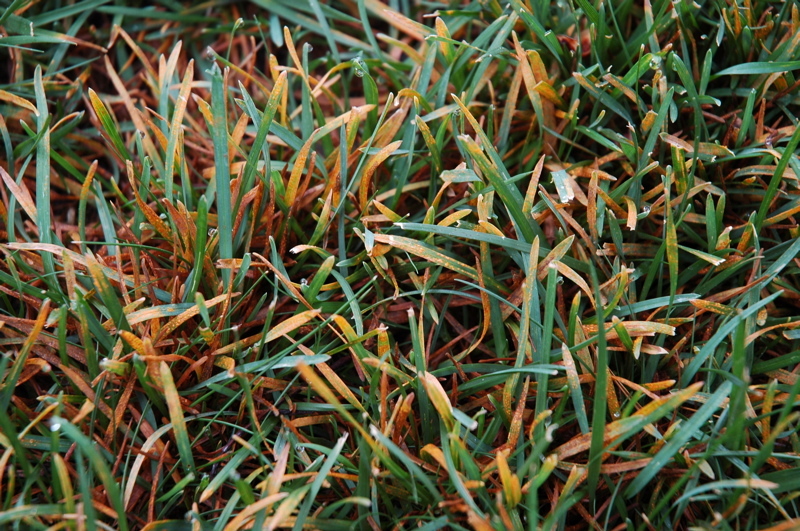 Here are some tips for successful turf management and disease control. Write it down. 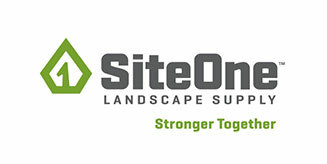 With all of the inputs, applications, and staff, it’s best to keep a running list of the maintenance and any issues. 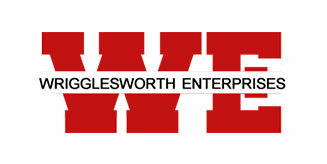 Keep a record book filled with detailed notes on products used, application rates, locations of troubled areas, application equipment, etc. It is a helpful tool in overall disease management. Consider the symptoms. 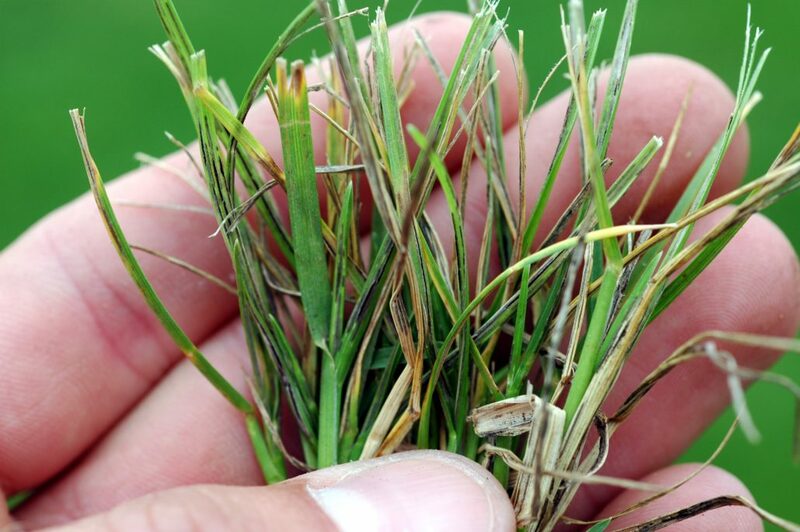 When considering turf diseases, they come in many shapes and sizes. Knowing the symptoms goes a long way towards narrowing down the number of possibilities. Make observations about which part of the plant seem to be affected the most such as, odd-looking spots on the leaves, mushy roots and interesting patterns on the field will be essential information when matching it to disease field guides. Timing is everything. Timing is a key control factor because, in the life cycle of each disease, there is an optimal point for treatment. 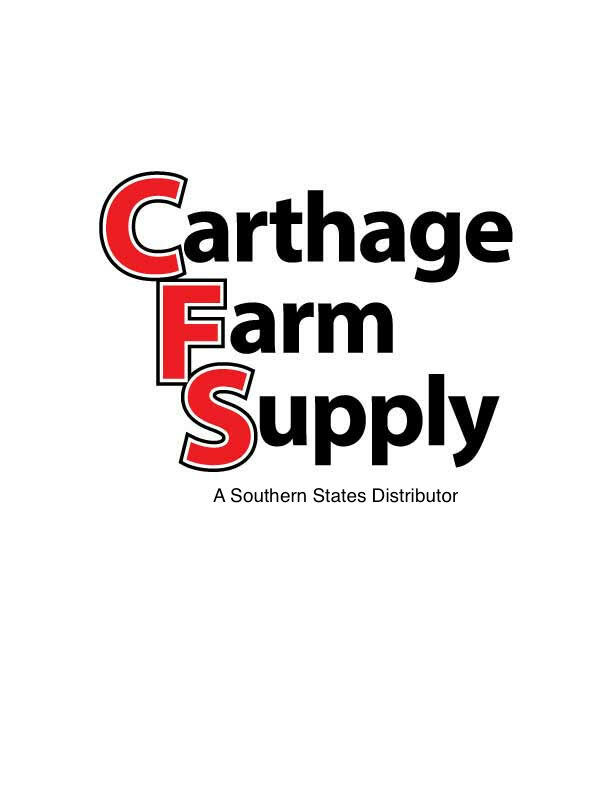 Be sure to apply a fungicide product at the most vulnerable stage of the cycle to get the greatest degree of efficacy. It is equally important to make sure you are targeting the correct zone. Timing is vital because most diseases are favored by certain environmental or weather-related conditions. As such, the season of the year becomes crucial in the consideration of potential pathogens. Knowing which diseases are likely to occur at what point in the growing season is a powerful tool in disease management. Get a fresh perspective. Take a step back to gain a fresh perspective of your field. It’s quite possible that other factors have led to the turf issues. 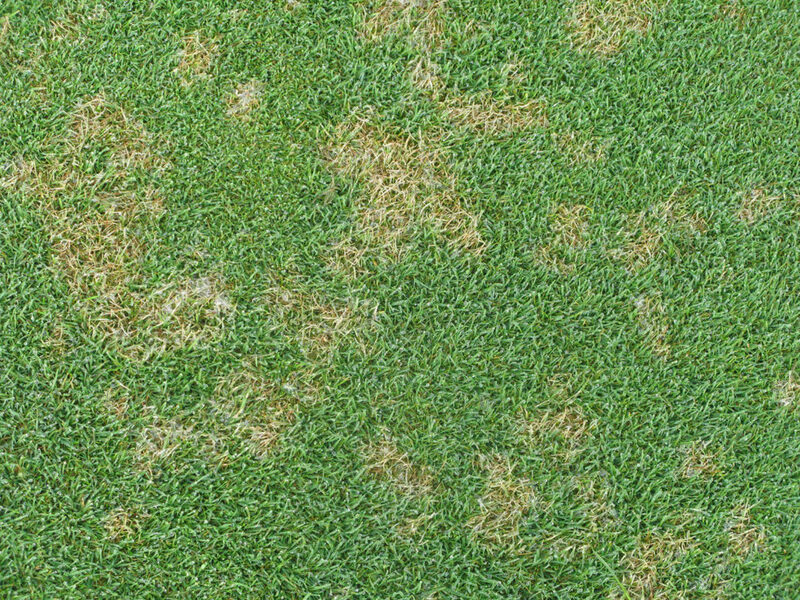 Some of these other factors, such as compaction, scalping, heat, localized dry spots and nutrient deficiencies, can cause symptoms that mimic those of diseases. Tell us about your successful turf management and disease control methods using the hashtag #MirimichiGreen on Instagram or Twitter.